Egypt is generally called as the land of Pyramids and is one of the most attractive places in the world. There are many places and cities that enhance the charm and beauty of this place. You would everything here from dense vegetation to deserts and can also explore the rich and ancient Egyptian history. 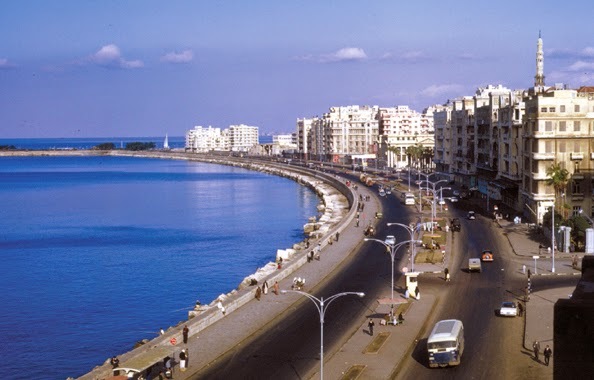 One of the places that you should not miss during your trip is Alexandria. This place is well preserved and you can view the ancient artifacts amazingly preserved in the museums. Apart from the history buff, there are several other things that are in the city to enhance your joy and entertainment. Borg el Arab Airport is the main international airport located in Alexandria. The visitors both local and international can land in for spending an exciting vacation. This palace belongs to the royal family and also comprises of a royal garden that covers more than 50% of the complete property. Apart from the impressive architecture of the palace, the gardens are the main attraction of this place. They are situated at the coastlines and hence the visitors can easily access the beaches and enjoy the stunning seaside views. This place is a perfect delight and can be the best place to have complete family fun. Located in the Smouha neighborhood, this zoo can be an ultimate place to have fun. There are a wide species of animals that can be seen by you. These include the black leopard, Barbary sheep, striped hyenas, zebras and many more. 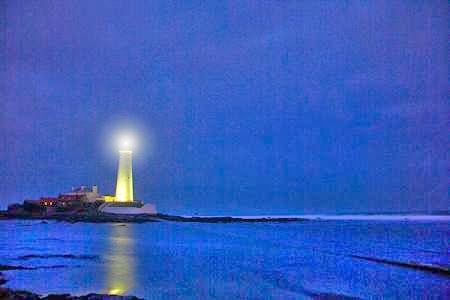 The lighthouse situated in Alexandria was once ranked among the Seven Wonders of the World. It dates back to 280 BC and is a huge lofty tower that belonged to the Ptolemaic Kingdom. It is also called by the name of Pharos of Alexandria and is a must visit site. If you wish to enjoy the sightseeing of the amazing locations in the city, this fort can be the best option to be explored. The fortress stands smartly facing the sea and offers stunning views of the ocean. The citadel dates back to 1480 and was created at the time of Sultab qaitbay. 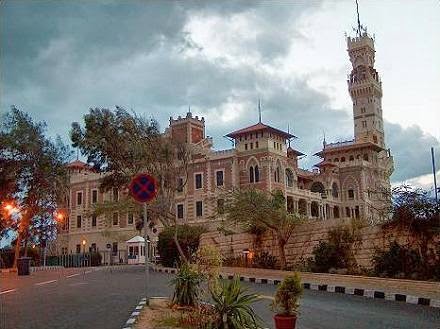 Alexandria is a stunning destination with amazing historical places and artifacts. You should surely visit this place during your holidays.